Usage/Application: Electric Motor Components, Electroplating, Switchgear, Ship Building and Power Generating Equipment. 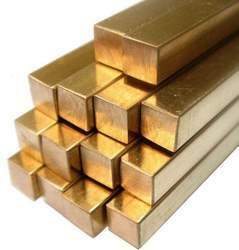 We can offer vide range of Copper Flat Bar / Copper Square Bar/ Copper Rectangular Bar from ready stock or on make to order basis. Lengths: 3 meter & above. We Are Looking Only Foreign Inquiry . - 10 X 10 mm (Min) to 75 x 75mm (Max). 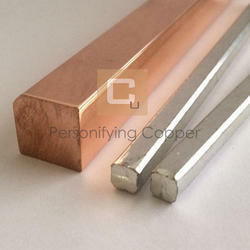 We are dedicatedly engaged in offering a qualitative grade of Copper Square Bars.